Help encourage your customers to shop local this season with our Autumn Graphics Bundle! These images are perfect for sharing on all of your social accounts. 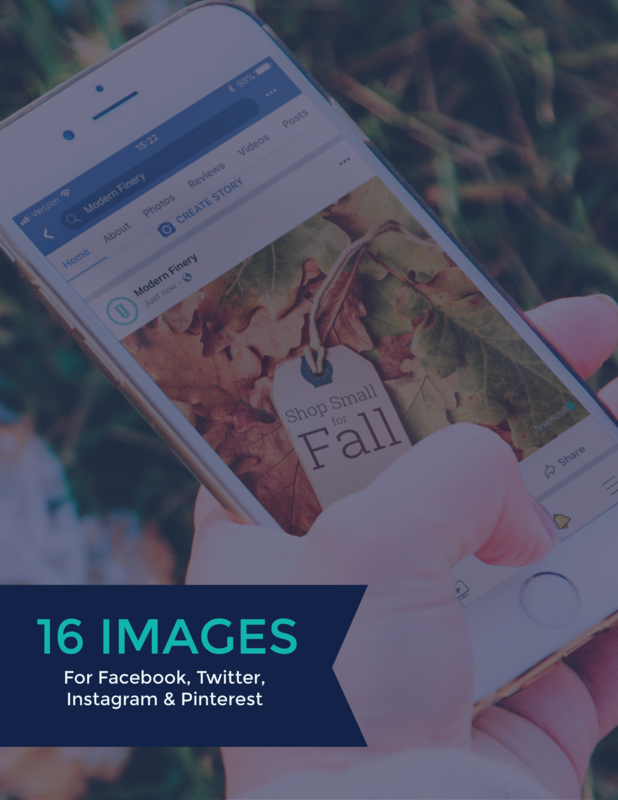 16 fall graphics perfectly sized to share on Facebook, Twitter, Pinterest, Instagram and more!